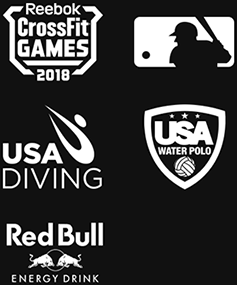 Muscle and joint pain* doesn’t stand a chance. 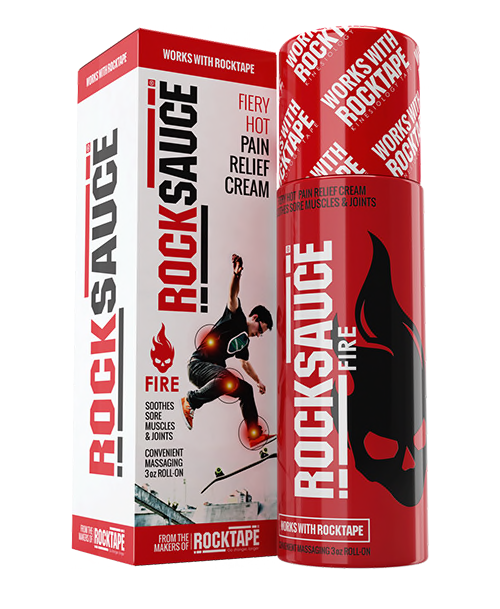 The only topical pain* relief designed to work with RockTape. Fiery hot sensations to soothe pain* away fast. 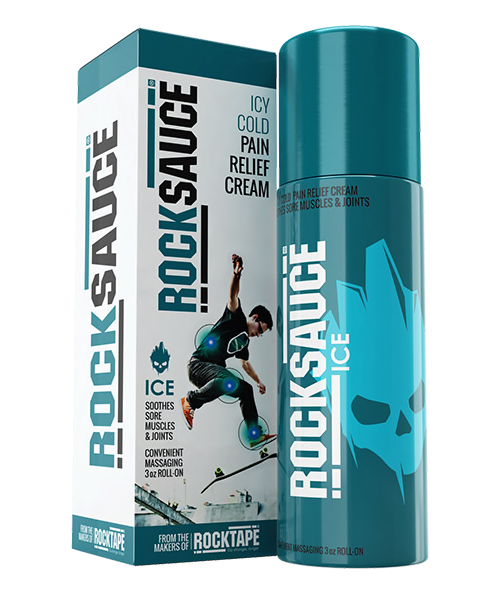 Icy cool with menthol, arnica, green tea and aloe.